At the center of the storm is one of the nation&apos;s largest owners of private student loans, the National Collegiate Student Loan Trusts. It is struggling to prove in court that it has the legal paperwork showing ownership of its loans, which were originally made by banks and then sold to investors. National Collegiate&apos;s lawyers warned in a recent legal filing,"As news of the servicing issues and the trusts&apos; inability to produce the documents needed to foreclose on loans spreads, the likelihood of more defaults rises." 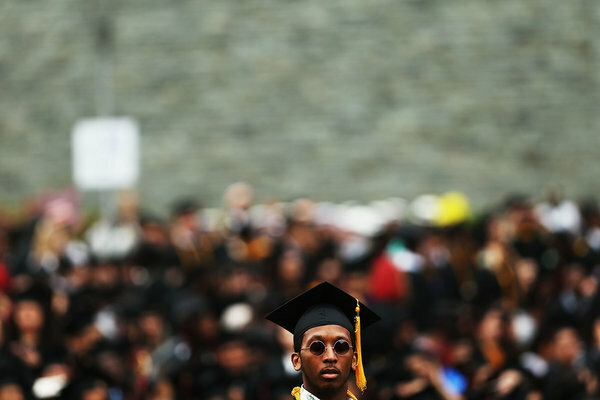 Ms. Watson, the first in her family to go to college, took out private loans to finance her studies. But she said she had trouble following the fine print. "I didn&apos;t really understand about things like interest rates," she said. "Everybody tells you to go to college, get an education, and everything will be O.K. So that&apos;s what I did." Ms. Watson made some payments on her loans but fell behind when her daughter got sick and she had to quit her job as an executive assistant. She now works as a nurse&apos;s aide, with more flexible hours but a smaller paycheck that barely covers her family&apos;s expenses. "I tried to be honest," Ms. Watson said of her court appearance. "I said, &apos;Some of these loans I took out, and I&apos;ll be responsible for them, but some I didn&apos;t take." In her defense, Ms. Watson&apos;s lawyer seized upon what he saw as the flaws in National Collegiate&apos;s paperwork. Judge Eddie McShan of New York City&apos;s Civil Court in the Bronx agreed and dismissed four lawsuits against Ms. Watson. The trusts "failed to establish the chain of title" on Ms. Watson&apos;s loans, he wrote in one ruling. When the judge&apos;s rulings wiped out $31,000 in debt, "it was such a relief," Ms. Watson said. "You just feel this whole weight lifted. My mom started to cry." Judges throughout the country, recently in cases in New Hampshire, Ohio and Texas, have tossed out lawsuits by National Collegiate, ruling that it did not prove it owned the debt on which it was trying to collect. 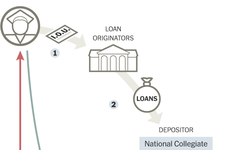 The loans that National Collegiate holds were made to college students more than a decade ago by dozens of different banks, then bundled together by a financing company and sold to investors through a process known as securitization. These private loans were not guaranteed by the federal government, which is the nation&apos;s largest student loan lender. But as the debt passed through many hands before landing in National Collegiate&apos;s trusts, critical paperwork documenting the loans&apos; ownership disappeared, according to documents that have surfaced in a little-noticed legal battle involving the trusts in state and federal courts in Delaware and Pennsylvania. Robyn Smith, a lawyer with the National Consumer Law Center, a 2014 nonprofit advocacy group, has seen shoddy and inaccurate paperwork in dozens of cases involving private student loans from a variety of lenders and debt buyers, which she detailed in a 2014 report. But National Collegiate&apos;s problems are especially acute, she said. Over and over, she said, the company drops lawsuits — often on the eve of a trial or deposition — when borrowers contest them. "I question whether they actually possess the documents necessary to show that they own loans," Ms. Smith said. 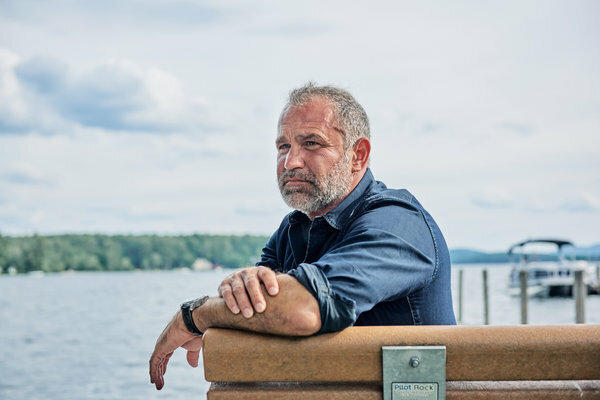 "We don&apos;t like what&apos;s going on," Mr. Uderitz said in a recent interview. "We don&apos;t want National Collegiate to be the poster boy of bad practices in student loan collections, but we have no ability to affect it except through this litigation," he said, referring to a lawsuit that he initiated last year against the trusts&apos; loan servicer in Delaware&apos;s Chancery Court, a popular battleground for corporate legal fights. Like those who took on subprime mortgages, many people with private student loans end up shouldering debt that they never earn enough to repay. Borrowing to finance higher education is an economic decision that often pays li off, but federal student loans — a much larger market, totaling $1.3 trillion — are directly funded by the government and come with consumer protections like income-based repayment options. Other large student lenders, like Sallie Mae, also pursue delinquent borrowers in court, but National Collegiate stands apart for its size and aggressiveness, borrowers&apos; lawyers say. Lawsuits against borrowers who have fallen behind on their consumer loans are typically filed in state or local courts, where records are often hard to search. This means that there is no national tally of just how often National Collegiate&apos;s trusts have gone to court. Very few cases ever make it to trial, according to court records and borrowers&apos; lawyers. Once borrowers are sued, most either choose to settle or ignore the summons, which allows the trusts to obtain a default judgment. 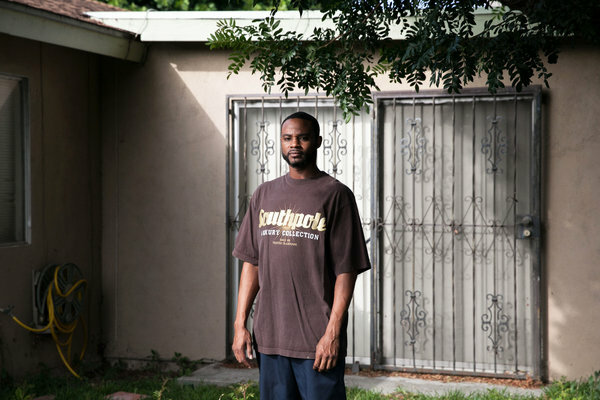 Jason Mason, 35, was sued over $11,243 in student loans he took out to finance his freshman year at California State University, Dominguez Hills. His lawyer, Joe Villaseñor of the Legal Aid Society of San Diego, got the case dismissed in 2013, after the trust&apos;s representative did not show up for a court-ordered deposition. It is unclear if the trusts had the paperwork they would have needed to prove their case, Mr. Villaseñor said. "It was a scary time," Mr. Mason said of being taken to court. "I didn&apos;t know how they would come after me, or seize whatever I had, to get the money." National Collegiate&apos;s beneficial owner, Mr. Uderitz, hired a contractor in 2015 to audit the servicing company that bills National Collegiate&apos;s borrowers each month and is supposed to maintain custody of many loan documents critical for collection cases. Keith New, a spokesman for the servicer, the Pennsylvania Higher Education Assistance Agency (known to borrowers as American Education Services), said, "We believe that the auditors were misinformed about the scope of P.H.E.A.A.&apos;s contractual obligations. We are confident that the litigation will reveal that the agency has acted properly and in accordance with its agreements."